Maybe too much sometimes, as I just would rather stay home than get in the car to go somewhere. It's where my heart is and where we cultivate the special people who share this place with us. We've been busy cleaning up for the winter coming. There is snow on the tops of the hills already and frost in the mornings. The sunflowers are ready to harvest and roast. Rototilling is in full swing. Darren has been breaking ground in a new area to expand next year. I have lots of pumpkins to puree...it is so easy and such a treat in the winter. Here are directions to make the puree. Can you tell I love pumpkin? We have a neighboring rancher's cows in to graze 40 acres. I go to sleep hearing them bellow...I love that sound:). Tim's little heifer calf is growing. 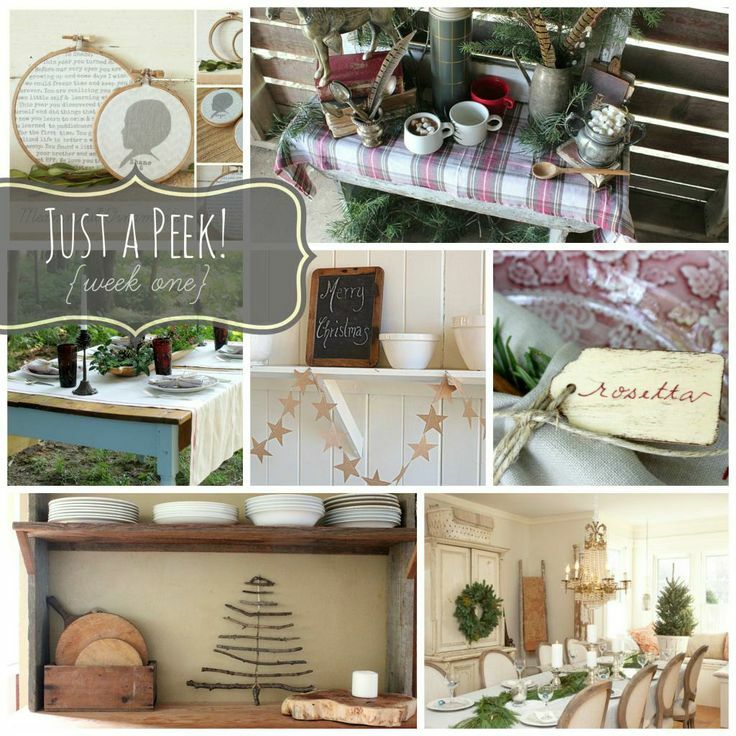 The holidays are just around the corner...and aren't you excited? I love sharing our home with friends and family. The possibility to love on those around you and spread a little joy is simply wonderful. Connecting with one another...it's a special thing. 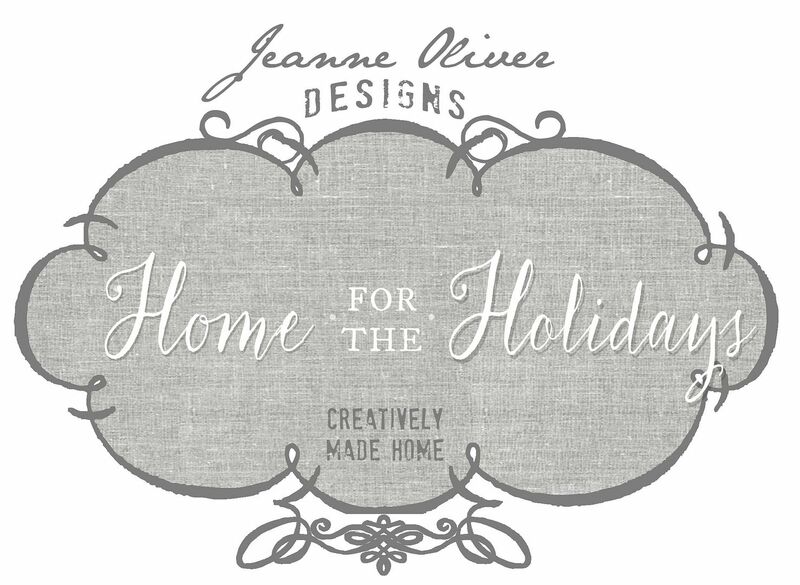 Jeanne Oliver's course, Creatively Made Home for the Holidays, starts tomorrow and I am so excited to learn more about how 8 wonderful bloggers open their hearts and homes for the holidays. The course is available for two years! Now is your chance to register...doesn't it sound fun? You can also visit Jeanne Oliver HERE to learn a little more and pay for the course. Those recipe's look amazing! I will have to give one a try. Your porch is darling too! Julia, your home is sooooo beautiful! I just love every photo...who wouldn't want to stay home in such a warm and lovely farm home and your home is true farmhouse. The first photo should be framed and yes, Tim's heifer is adorable, but I really love those black and white cows and that make-do scarecrow and my, what a huge sunflower is that! You are obviously so busy loving on your family with all that home cooking....yum!!! Those pumpkin spice bars look so very mouth watering moist! I love, love, love your front porch! Your home 'is' a creatively made home..with lots and lots of love!!! I am a homebody, too. Being home just brings me peace and joy. There is so much yuck that is going on in the world, that Home is just my little bit of heaven. I always enjoy your pictures, and I LOVE your porch. Love all your fall things! I am a homebody too! Texas winters are hot and miss but now that it's cool enough to work outside I need to do just that! Get the yard in shape for winter. I was out pulling weeds a few minutes ago (it has been a lovely rainy Monday and the weeds come up easier when it's soaking wet!) and realized everything looks just like SPRING!! Roses blooming and green leaves sprouting on bushes! I guess 'this is what passes for fall in north Texas' as a weatherman here once said! Thanks for the pumpkin recipes Julia. I love pumpkin and cook with it a lot in the fall. Beautiful photos. Looks like a beautiful autumn is happening where you live. I'm jealous of your many hefty pumpkins. Mine didn't do very well this year. The pumpkin goodies look so delicious. I wish I could reach through and sample one of those pumpkin rolls. MMMM mmmmm! I am just like that! I just really dislike leaving my home. I do not mind being there/here at all. Thanks for making me aware that it is okay to be a homey! Good Morning Julia, I know I'm responding late to this post, but I wanted to take the opportunity to tell you how much I've loved your blog throughout the past year. I don't believe I've commented before --so wanted to pop in to tell you how much I look forward to the things you write. Last year I made your heating pads (Pumpkin Spice Warmers) for my family -- matching colors and fabric designs for each one. They were a hit! 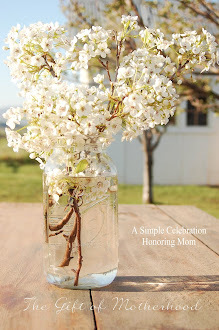 And you've introduced me to several wonderful blogs -- the last one being Roller Mills Farm. Thank you for all the work you do to make this a pretty and informative blog. Blessings for a wonderful Christmas season.